Home Design Studios were commissioned by Chris and Paula to achieve planning consent for a new three-bedroom home at Chipping Norton, following a number of previous failed attempts. The Home Design Studios approach set out to minimise the applicants financial exposure, identify the planning ‘sticking points’ and directly engage with the statutory consultants to overcome contentious highway and planning concerns. 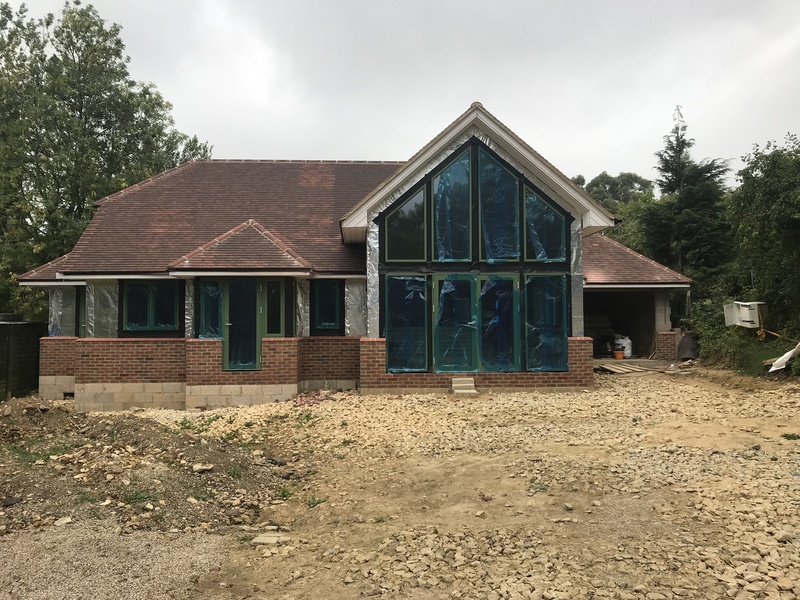 This logic culminated in a successful planning outcome and the eventual realisation of the applicants dream to build their own home on land that had been in the family for many years. We are especially delighted for Chris and Paula and looking forward to seeing the finished home.